School uniforms are one of the aspect for girls to look forward to entering school. 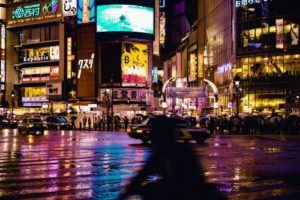 Some of you cannot understand why Japanese girls are really into a school uniform, however, once you read this article, you will be attracted by some of uniforms. 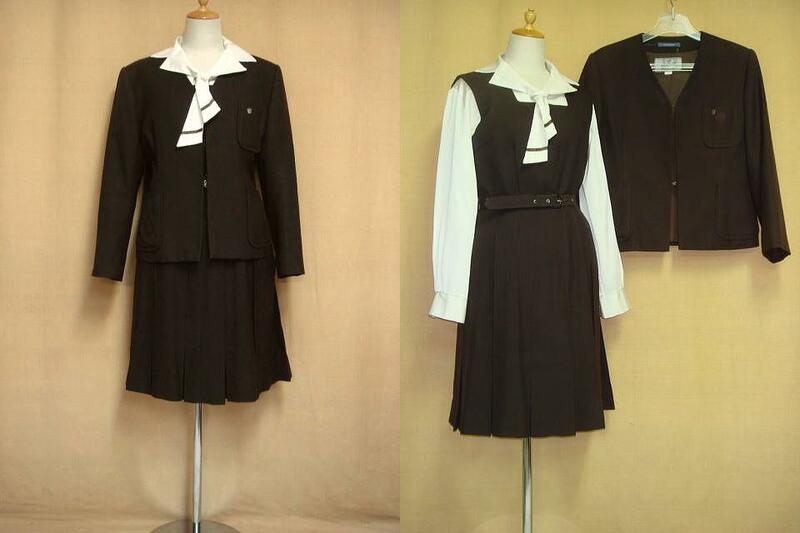 I will introduce some of the school uniforms which are attractive! 1.Why are people really enthusiastic about school uniforms? There is a culture called cosplay. 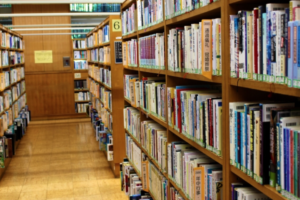 It is a style to enjoy anime or manga in the other ways rather than watching or reading them. 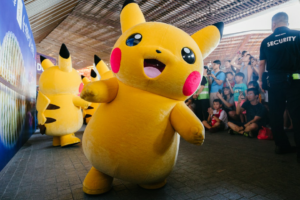 People wear cloths which their favorite characters have, and enjoy immersing themselves into a world of anime. 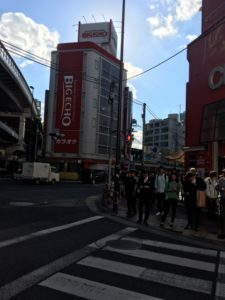 Among thousands of anime existing in Japan, there are some anime using school as their main stage. Of course, most of those anime make their original school uniform, but they also make a popularity of doing a cosplay of school uniform. 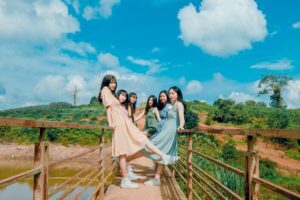 Just like this, nowadays school uniform is one of the main ways of cosplaying, and people have fantasised to wear a cute school uniform in real life. I would like to introduce some of the cute school uniforms, and what is the point of the school uniform fashion. I hope you will enjoy looking through photos of stylish school uniforms! 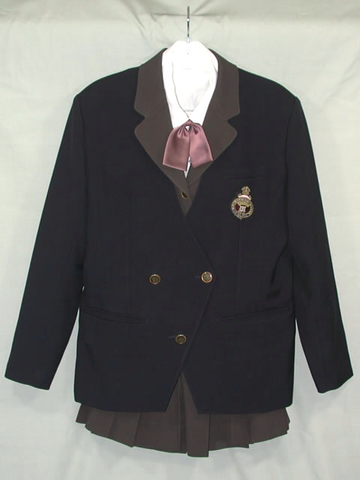 This school uniform has a pink ribbon as their charm point. The shape of it and color is very unique compared to the other schools. 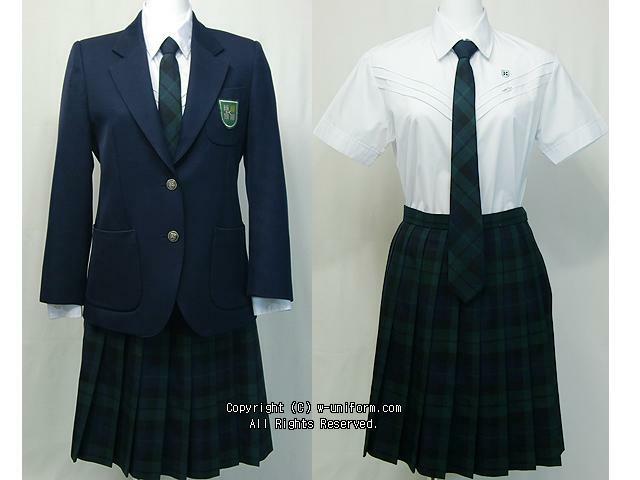 The colour of skirt and the inside of blazers is also unseen in the other schools. Buttons’ postioning of its blazers are also special. This school uniform has a very fashionable color using as their blazers. 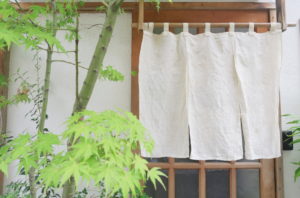 This color makes a uniform more classical, and make an atmosphere of maturity. Its skirt is also one of the charms of this uniform. The plaid of this skirt is not making a uniform look childish, and avoids ruining the concept of the uniform. This school uniform uses a short tie as their ribbon. If you do not like to wear something too much girly, this uniform might be for you. Another point of this uniform is it has a plaid skirt. 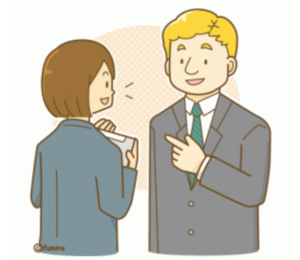 It uses a big pattern of plaid, and this big pattern makes a uniform not too manlike, even if it uses a tie. 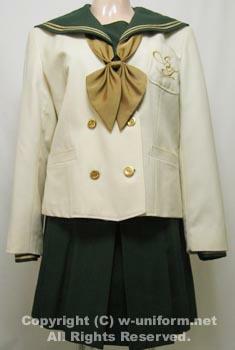 This school uniform has a big golden ribbon in the center of a top, which makes it cuter. And also, the color pattern of this uniform is very unique, and fashionable. 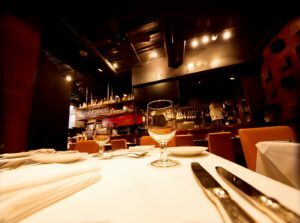 It is also good tbecause this classical style does not look too old. This school uniform has a big scarf as their charm point. The color of thee scarf is also very chic and stylish. There are two marks on its back of collar, which make a difference from the other uniforms. 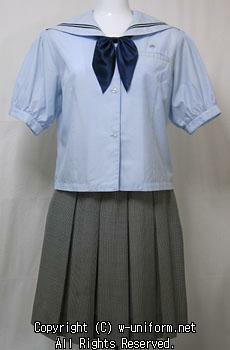 This school uniform uses a blue color shirt as their summer uniform which makes it unique and outstanding. And this deep blue color of ribbon also matches with this light blue color shirt. 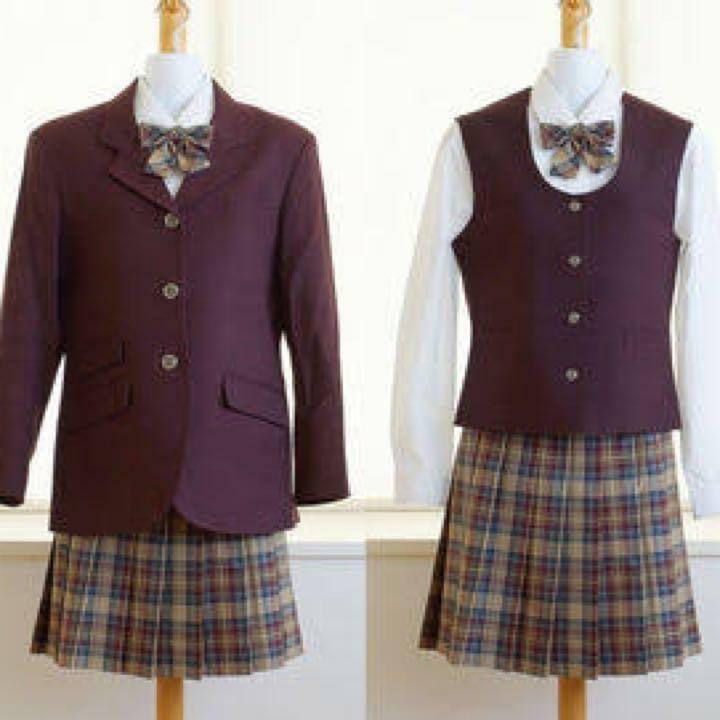 This blazer style of school uniform has a unique charm from a long tie which is a plaid pattern. The plaid used in the tie and skirt uses green and navy colour, and which makes the blazers chic and it makes an atmosphere of maturity. 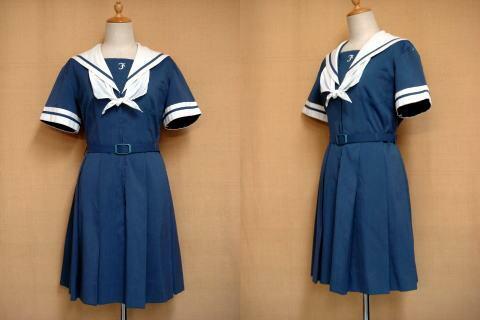 This school uniform is one of the cutest sailor style uniforms. It has a big golden colour ribbon in the center. The three lines on the center of the collar is also a charming point of this uniform. 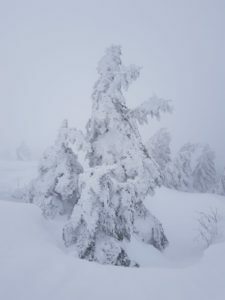 The colour of cloths is not too dark, so that it holds an image that is not too severe. 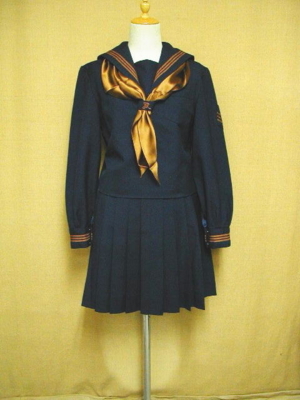 This sailor type of school uniform has a stylish shape of cuff, which is opened widely. The colour of this uniform is also a rarely seen navy colour, and it brings an image of freshness. It is also a charm point that it has a belt on a waist. 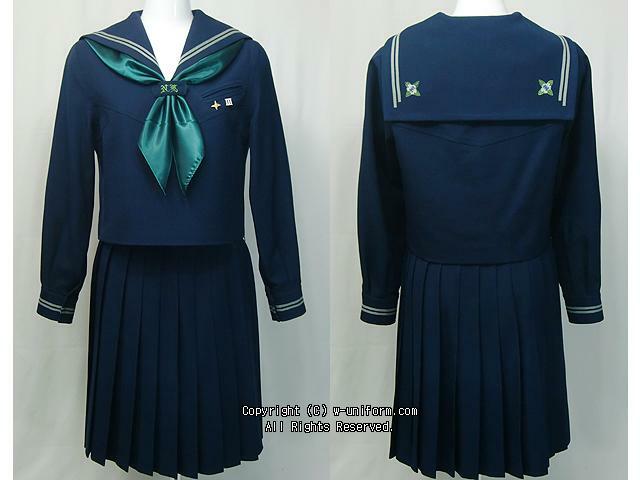 This school uniform has an unique shape of ribbon as its charm. Besides its ribbon, the waist is marked by a belt, which makes people wearing it look like they have a nice body. 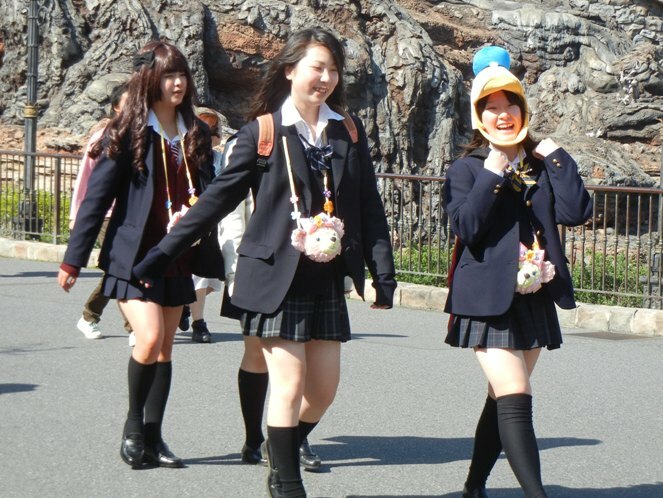 There are more cute school uniforms in Japan. 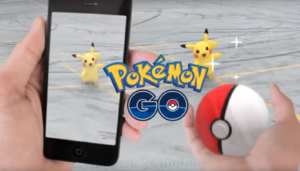 Why don’t you try to get some of the features you find cute in your next cosplay?